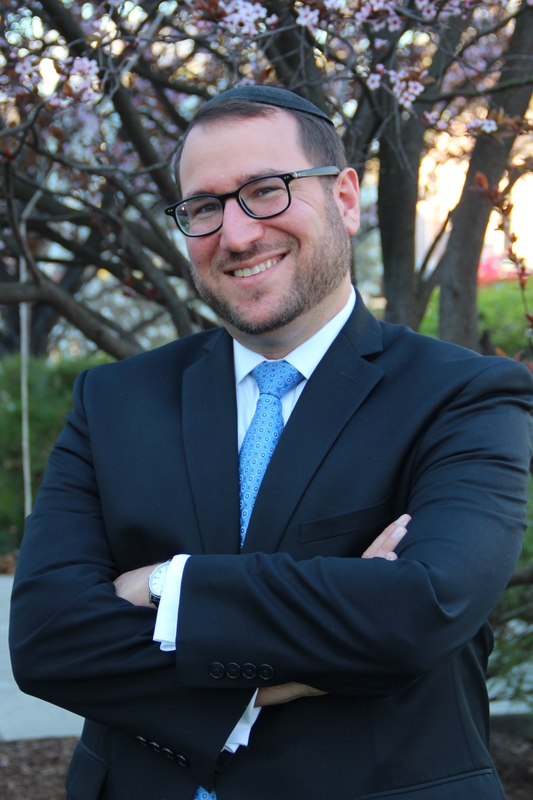 My name is Shalom and I am a 30-something rabbi, academic, and American expat living in London, with an interest in Spanish & Portuguese Jewish history, contemporary S&P communities, and Converso (Marrano) descendants. I am the Rabbi of Bevis Marks Synagogue, Headteacher of the Shaare Tikva School, and am an Early Modern Jewish History PhD candidate at the Bernard Revel Graduate School of Judaic Studies. I also run a Facebook support group for Converso descendants called Children of the Inquisition and I have Rabbinic Ordination from the Rabbi Isaac Elchanan Theological Seminary of Yeshiva University. My study of Jewish history, coupled with my Ashkenazic upbringing (my maternal line descends through Rabbis Eliezer and David Silver, z’l) and current life at a Sephardic synagogue, has enlarged and enriched my view of the Jewish people. The breadth and depth of my studies and Jewish experiences make me passionate about the People of Israel and how I might serve them. I can be reached at rabbimorris (at) bevismarks (dot) org (dot) uk. Love the site, love the Bio, love the Rabbi! Thank you Phil! Right back at you! Torah im Derech Eretz !